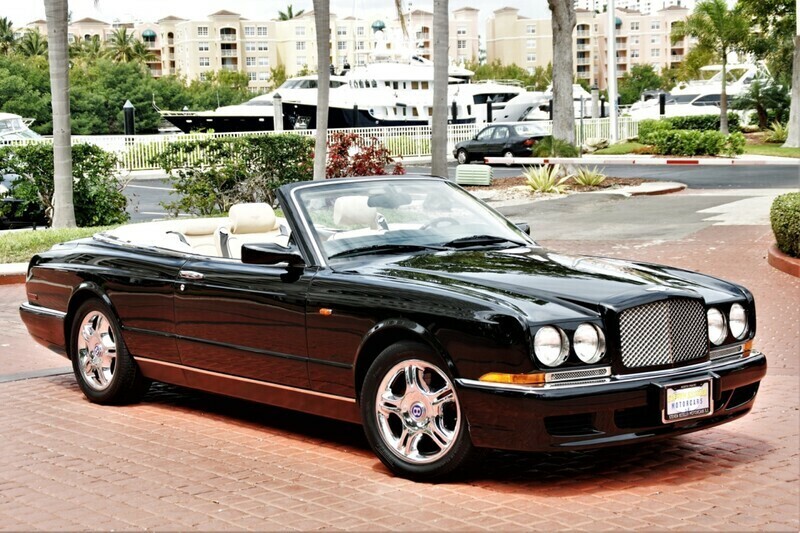 2007 BENTLEY AZURE CONVERTIBLE! A BEAUTIFUL HANDMADE BENTLEY! GIVE US A CALL TO SEE THIS FLAWLESS CAR! NON SMOKER! NO ACCIDENTS! A LUXURIOUS EXOTIC CAR!